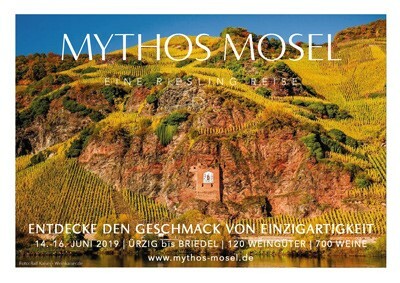 The Bernkasteler Ring Association includes 32 wineries from the Mosel, Saar and Ruwer valley – starting in Wiltingen (Saar) all the way to Winnigen (lower Mosel). The winemakers are all passionate about creating wines of top quality on our uniquely steep slopes and beautiful valleys. 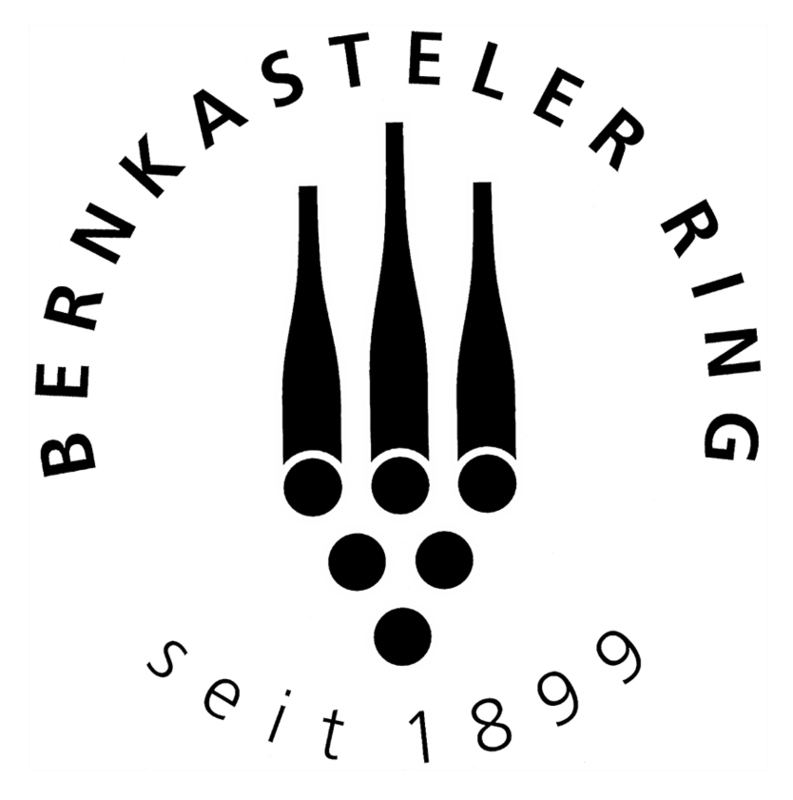 Here you can discover more about the Bernkasteler Ring association itself, the wineries it includes, highlights of the year and all the vintages. It also features various news and events, including the yearly presentation in June and the wine auction of some of the wineries best and oldest treasures in September. The listed information of Bernkasteler Ring comes from www.bernkasteler-ring.de. in the Agricultural and Climate Action: Environmentally friendly management of the steep and steep surfaces in viticulture. Outside of these hours, please contact us to schedule an available appointment. 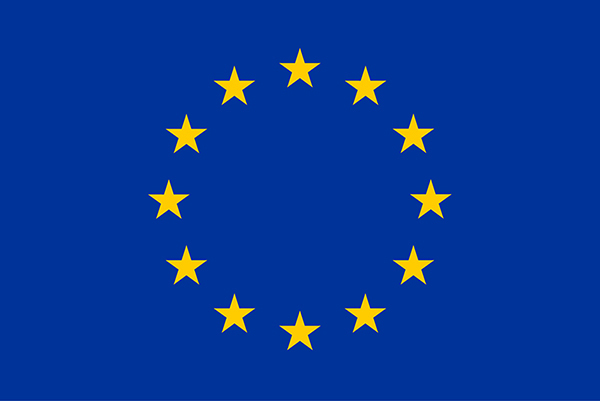 We will gladly inform you, by email, about current news and special offers.